Sign up to receive details and deals for all Capstone Races!  With a portfolio of races serving 110,000 runners annually, Capstone Races is the premier running series in North America. We help you become the best version of yourself. What are your fitness goals? We help you achieve them. We can’t wait to greet you at the finish line to hand you your medal and kick-off the celebration of your great accomplishment! At Capstone Races, we strive to produce top-notch events that not only cultivate a memorable experience for our participants, but also for our partners. To deliver value for our runners, we’ve team up with some of the largest and most reputable brands across North America. Current and previous sponsors include: Ford, vineyard vines, Blue Cross and Blue Shield of North Carolina, AT&T, Delta Airlines, Michelob Ultra, and Volkswagen. 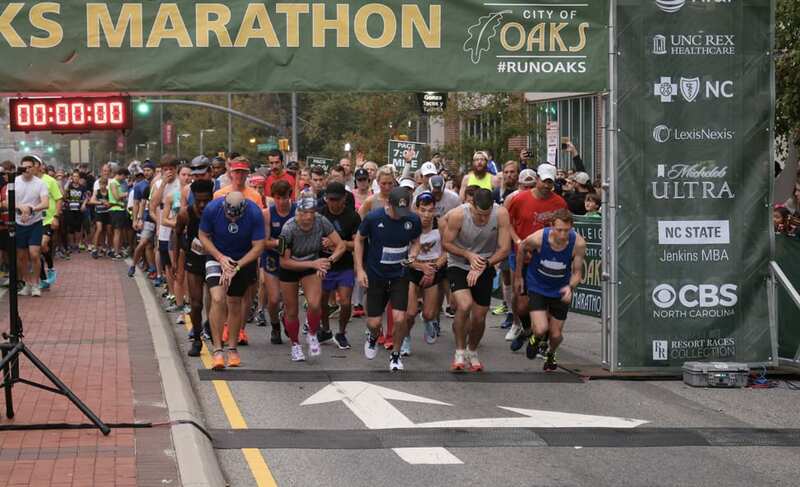 Race 13.1 is the premier half marathon series, bringing running events to mid-sized communities in the Southeast. 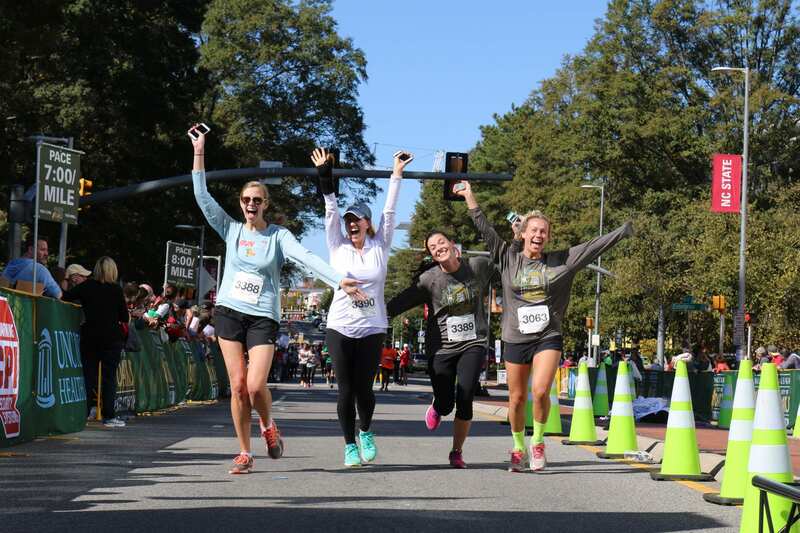 With over seven races in four southeastern states in 2018, you can count on big race perks with a local race feel. Register to Race 13.1 and we promise to go the extra mile for you! The Resort Races Collection™ is a series of destination race experiences held at the world’s most iconic and luxurious resorts. The exclusive, limited-attendance events pamper participants each and every step of the way giving runners not just a well-organized race but a fabulous weekend escape! The Vancouver Sun Run is Canada’s largest 10K road race and will be celebrating its 35th anniversary this upcoming year. Run through a beautiful scenic course that highlights Vancouver’s downtown core on April 14, 2019! Website design by Capstone Design Group. Powered by RaceReach.